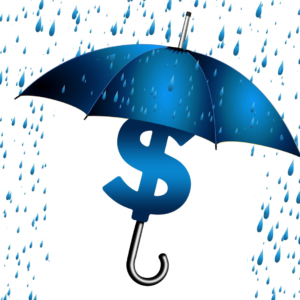 Safeco Corporation is now under the Liberty Mutual Insurance umbrella of insurance agencies. Safeco continues to focus on personalized service and providing competitively priced insurance products to its many customers. Safeco is also committed to building strong communities and contributes to local communities is Washington and Oregon in many different ways. From the Safeco Insurance Foundation that supports non-profit organizations in the education and health and human services fields to supporting non-profit community events, Safeco encourages its employees and the community to give back. Safeco’s commitment to customer and community is evident by their vast presences within the communities the company and its agents serve. Safeco not only encourages its customer to “Do More. We make it easy for you.™” Safeco encourages itself and its employees to do as much as they can. 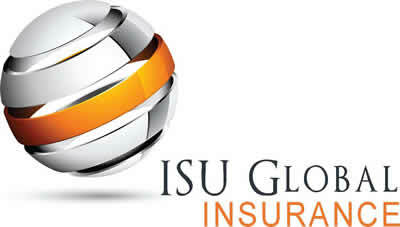 Talk to your agent at ISU Global Insurance today about the many lines of insurance products Safeco has to offer!